A Sequoia St. Patty's Day 2019! LA Marathon 2019 Finishers from Sequoia! Bushido Business gives our students weekly updates on current events on campus and within the school district. 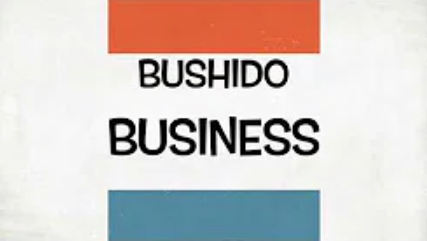 The production of Bushido Business is a weekly news program organized by students and fulfilled by the ASB department which is led by Mrs. Abernethy. Check weekly for exciting news and to stay up to date with everything Sequoia! 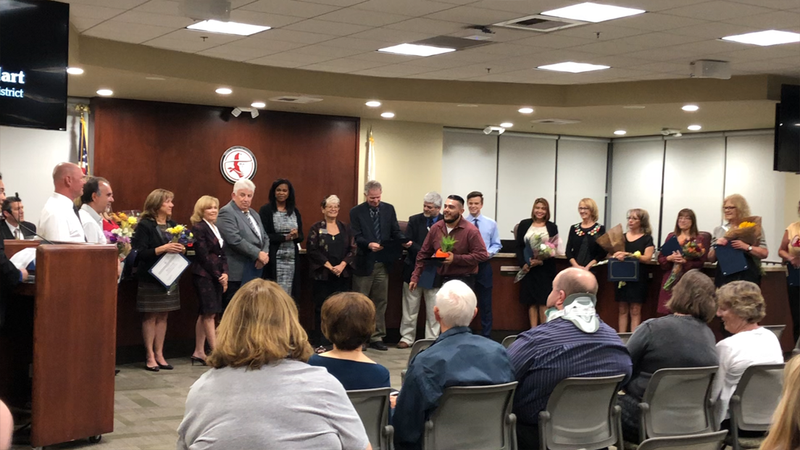 Jose Cervantes, Sequoia's Classified Employee of the Year, was honored on 10/24/18 at the William S. Hart Union High School District's governing board meeting. Thank you Mr. Cervantes for your commitment and dedication to the Hart District and Sequoia students! You are invited to our 7th annual William S. Hart Career and College Readiness Department's College & Career Fair! The event will take place on Saturday, October 21st from 9:00 to 12:00 pm (noon) at the College of the Canyons Valencia Campus in the Honor Grove. Sequoia School is accredited by the Western Association of Schools and Colleges.